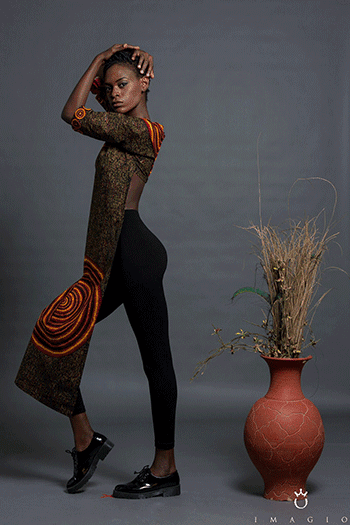 Home / ankara / Belois Couture / Fashion Protégé / Omon Oisetohanmen / FASHION PROTÉGÉ WINNER BELOIS COUTURE UNVEILS 5-PIECE RESORT 2015 COLLECTION! 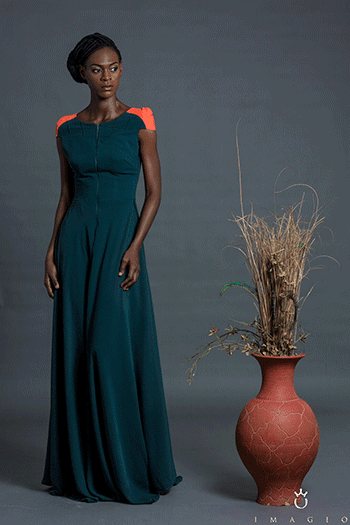 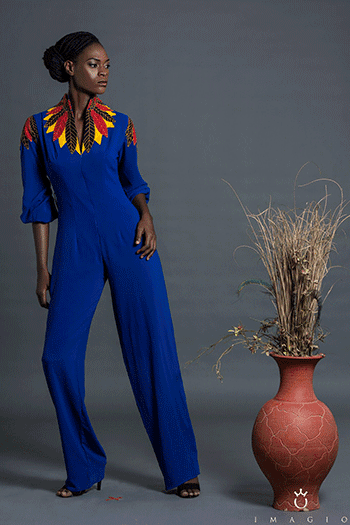 FASHION PROTÉGÉ WINNER BELOIS COUTURE UNVEILS 5-PIECE RESORT 2015 COLLECTION! 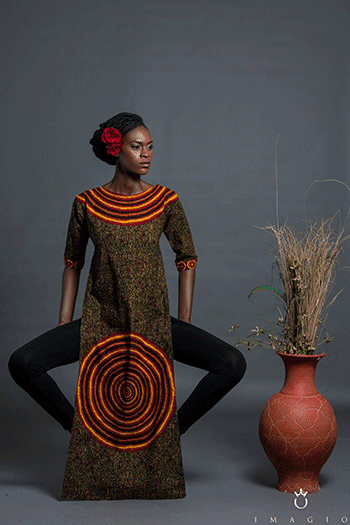 Fashion Protégé winner, Omon Oisetohanmen of Belois Couture unveils a 5-piece collection. 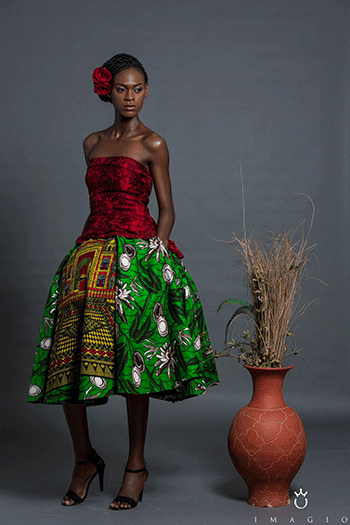 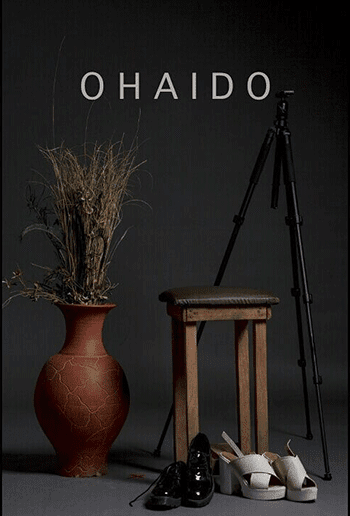 The collection, titled “Ohaido“, is a collective off various pieces, each featuring ankara detailing. 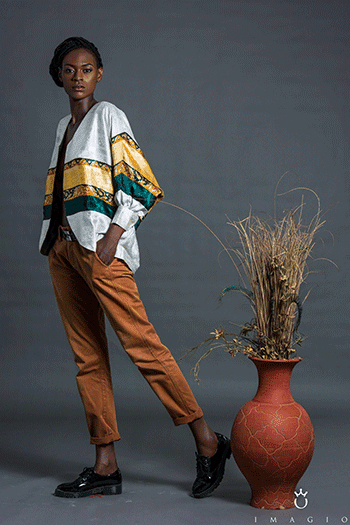 The collection was inspired by the ever moving city of Lagos and all it comes with, especially the people.